World Card Making Day is this Saturday, October 4th. In honor of this special day, I'm offering a stamp-a-stack event. 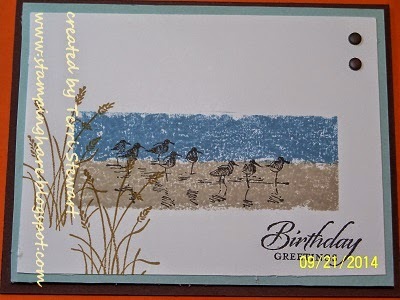 Stamp 16 cards (4 each of 4 designs); tuition is just $30. RSVP no later than Wednesday to reserve your spot. RSVP now! Celebrate appropriately -- Stamp-a-Stack in honor of this special day, 1-4pm. 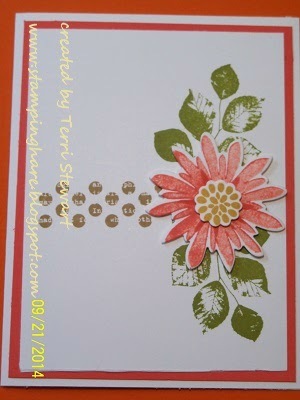 Make 16 cards, 4 each of 4 designs (birthday, get well, thinking of you/sympathy). Cost is $30. Space is limited, RSVP today! 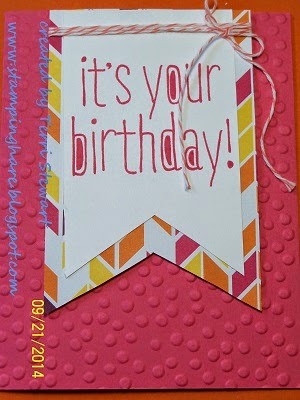 September 29, Monday, glitter napkin card class featuring beautiful paper napkin designs. Space is limited, contact me ASAP to reserve yours! 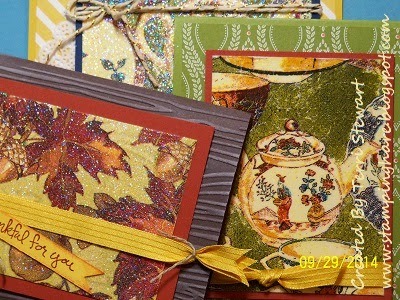 October 16, Thursday, 7 to 9pm, card class; mini world card making day; make 1 each of 4 designs. Tuition is $10 or free with a minimum order. October 20, Monday, 7 to 9pm, Halloween class--card and treats. Tuition is $10 or free with a minimum order. November 13th, Thursday, 7 to 9pm, Htheme/technique TBD. Tuition is $10 or free with a minimum order. Christmas card Stamp-a-Stack -- Saturday November 8th, mark your calendars! 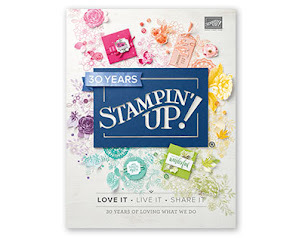 New Photopolymer stamps Check out the latest sets You're Wonderful and Yee-Haw. Order yours today! 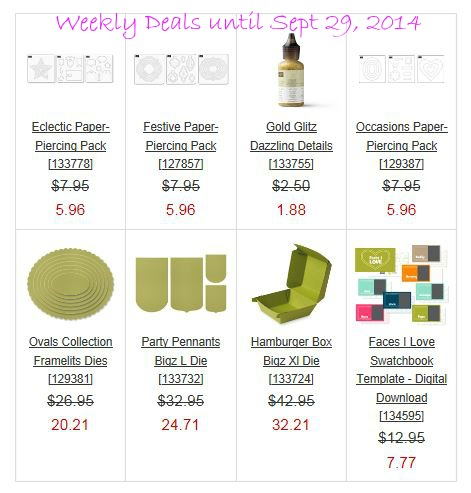 Exciting sales and special offers coming up...stay tuned for more details later this week!